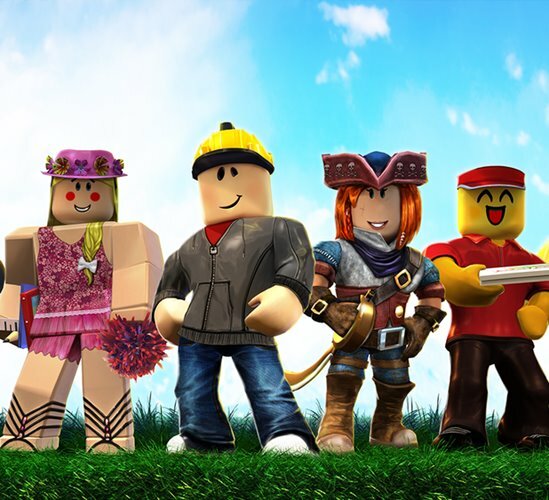 Who is your first friend in Roblox? 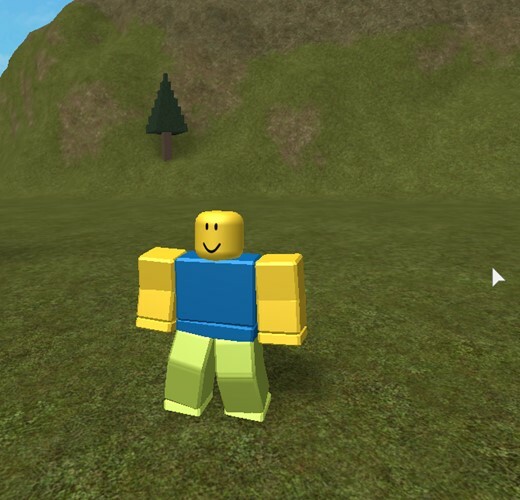 The founder of Roblox is David Baszucki, who is also the CEO of the company. In 1989, he first started with an educational software company named Knowledge Revolution.